OWENSBORO, KY. — This flourishing city of more than 59,000 residents has occupied the high ground on a big bend of the Ohio River so long that its history includes being the winter encampment for the Lewis and Clark expedition in 1804. Owensboro’s famous sons include Johnny Depp, who was born here in 1963. Among its notable achievements is surviving the loss of 6,000 General Electric manufacturing jobs at the end of the 20th century, and emerging in the 21st with a rebuilt downtown, a magnificent Ohio River public park, a steadily growing population, and one of the best-managed small city governments in the country. 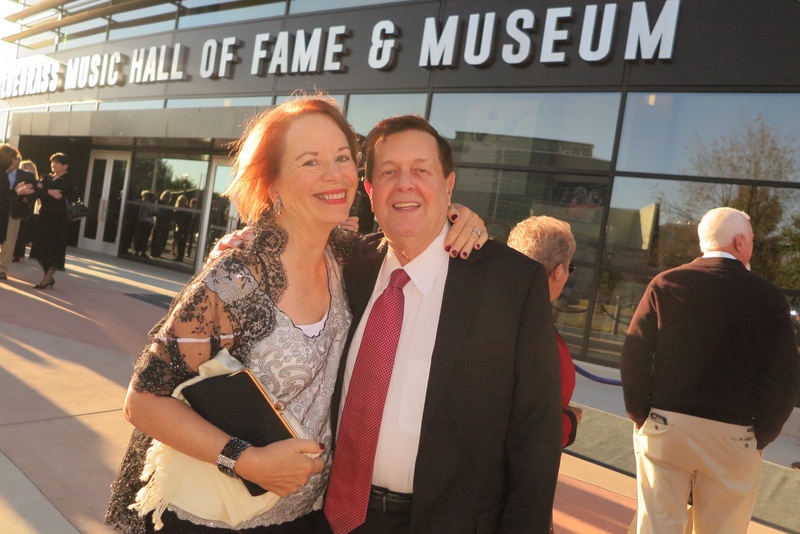 On October 18, 2018 Owensboro added more luster to its contemporary attractiveness when it opened the $15.3 million Bluegrass Music Hall of Fame and Museum. The 50,000-square-foot building, with the acoustically exquisite 447-seat Woodward Theatre at its center, is the latest addition to a downtown collection of new civic infrastructure that has pitched the old river manufacturing and trade city onto a development path very different from the one it pursued over the last 225 years. Nearby are a riverfront convention center, two new hotels with a third on the way, a new office building, a mixed-use riverfront building, the magnificent riverfront park, and a redesigned Second Street corridor of restaurants, watering holes, and shops. 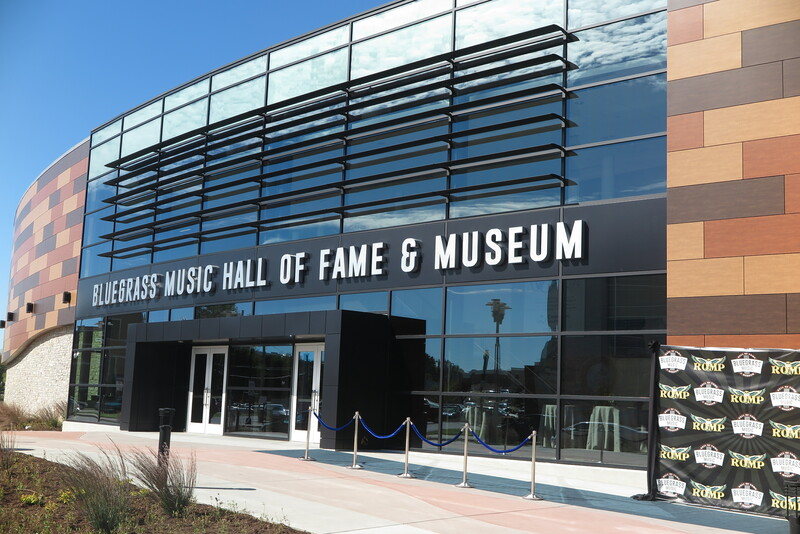 The Bluegrass Music Hall of Fame and Museum fits right in. It’s a civic accomplishment that works in several dimensions. The theater showcases the resonant songwriting and brilliant musicianship of a great and increasingly popular American musical genre. 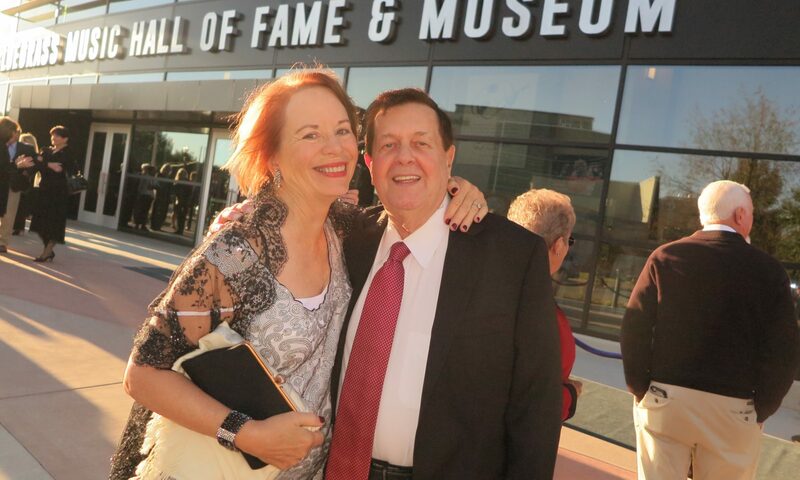 The Hall of Fame and Museum honors the musicians that developed bluegrass and popularized it across the United States and the world. And Owensboro can rightfully call itself the authentic capital of bluegrass. The city lies just 37 miles north of Rosine, KY., the birthplace of Bill Monroe, the mandolin player who was the father of bluegrass music. EMALAHLENI, South Africa — There’s enough disturbing news in the world. I’ve reported my share of it. So when a story crosses my path that is part of the global garden of embryonic hope, I relish telling it. 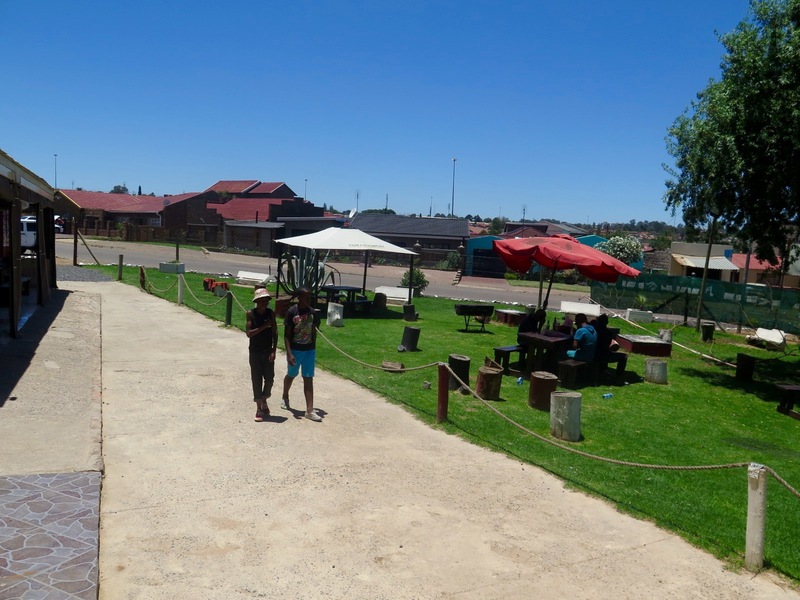 One of those stories, about two young guys here in South Africa who turned trash dumps into a program to build neighborhood parks, was brought to my attention by environmental activists living in Mpumalanga province, the coal mining and coal-fired power capital of South Africa. Patrick Bodibane is 33, a wiry and slim father of three, and a member of the overwhelming number of young, smart, and modestly skilled South African men who veer from one piece work job to the next to feed their families. One of every three working age South African adults is jobless. Those without industrial or craft skills, or post-high school educations, are passed by in a poorly managed nation that is hindered by its own reluctance to invest in skills training or higher education for its young people. Dumisani Masina, Patrick’s friend, is a year older. He is tall and slim, wears his long hair in dreadlocks, and affects an air of confidence that fits a wardrobe of fitted colorful African shirts and stylish shoes that speak volumes about his grace. He is the father of four children by four women, and pursued studies at the local technical training school sufficient to attract several big industrial companies to hire Dumi in various health, safety, and quality control positions. GUANGZHOU, China — Can a polluted stormwater drain newly constructed as an urban park speak for a city? 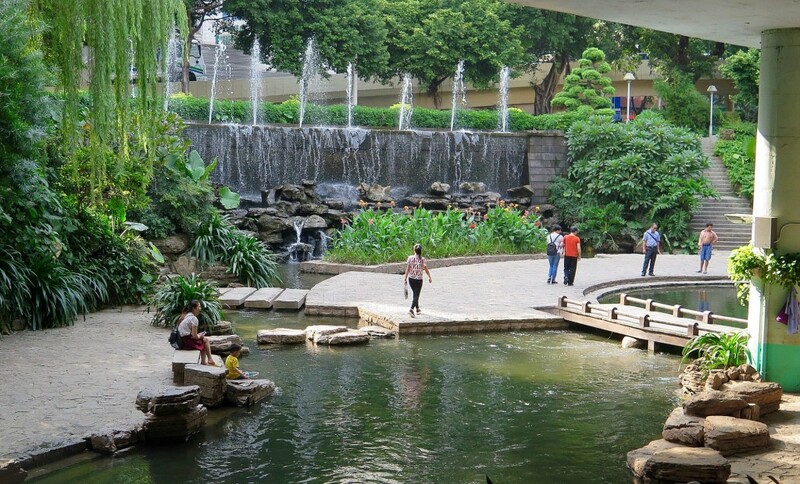 Can a place of refuge, where clear water slips past slick rocks and families gather near the sound and mist of fountains, be an extension of a nation? There’s always risk in heaping such rhapsody on a single example. 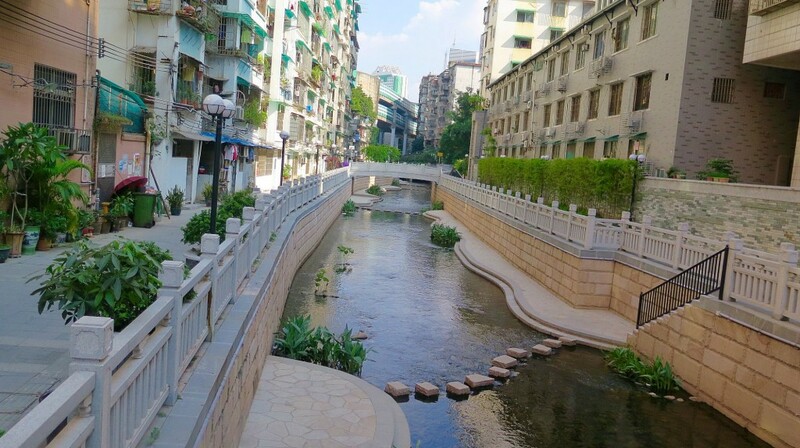 Still, in the characteristically handsome Chinese design, and in the cooling embrace of its flowing water, the Donghao Chung greenway here defines something very new about this city and this nation: Ecological principles are steadily rising nearer to the top of China’s economic priorities. Six years ago I made my first visit to China, which was still caught up in the storm of infrastructure construction, energy production, and urban development that made it the world’s second largest economy, and among the most polluted places on Earth. Though China was simultaneously building dozens of energy-efficient underground metro systems, a 10,000-kilometer high-speed rail network, and the globe’s largest wind, solar, and hydropower production sectors, top government officials did not express genuine interest in the ecological condition of their country. Perhaps in a triumph of rational recognition over economic ideology, or maybe it is economic rationale recognizing the painful consequences of rampant pollution, China is a changed nation in 2015. A year ago China reached a pact with the United States to reduce its climate changing emissions. A month ago, China announced it would establish a national carbon emissions trading market by 2017, a move to achieve the emissions reductions. Beijing, Shanghai, Chengdu, Harbin, and other big cities regularly announce new policies and practices to clear the air of dreadfully high levels of particulates, and build new treatment plants to make the nation’s rivers and lakes safe. OWENSBORO, KY — In February 2009, in the very depths of the Great Recession, seven of the nine commissioners elected to lead this capable city and surrounding Daviess County took a long breath, understood the political consequences, and approved a modest increase in a local tax to generate $80 million to build a new downtown. 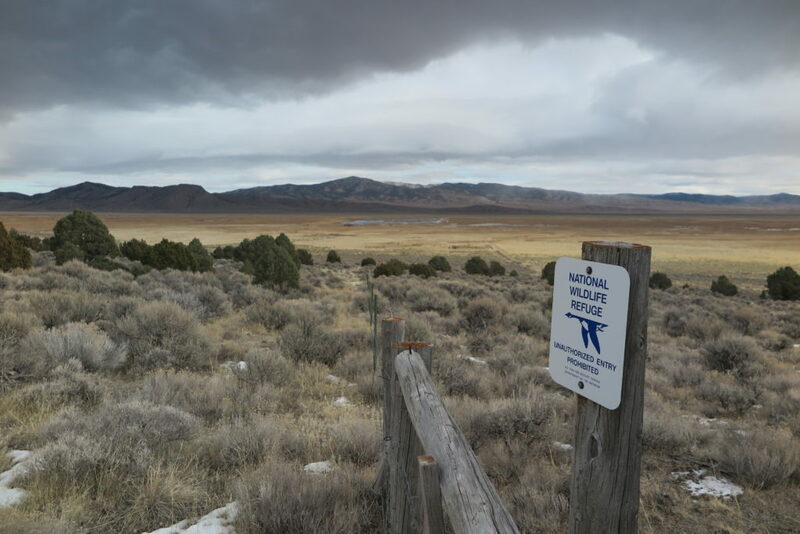 Though just two of the seven officials remain in office, what they accomplished in a single courageous vote achieved three distinct and nationally significant objectives. 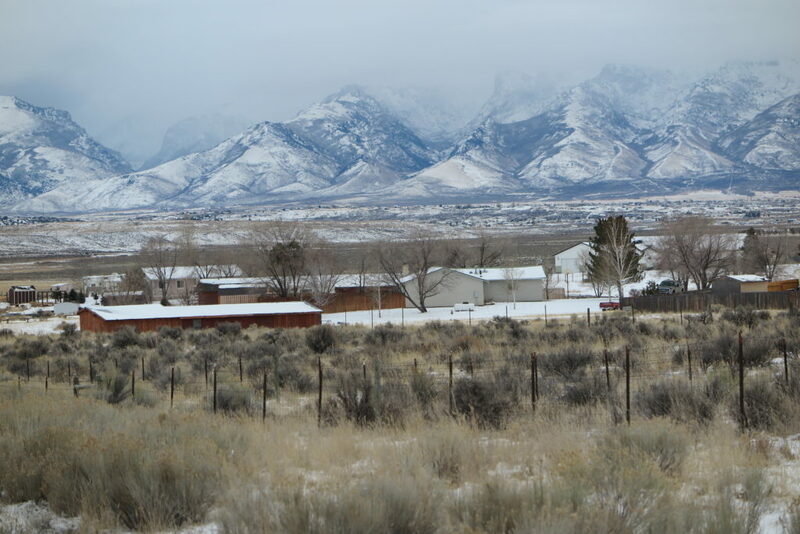 First, they created a local economic stimulus plan that, to date, has generated $250 million in downtown construction and infrastructure upgrades — $140 million in taxpayer-supported investment and $110 million in private spending. A pallid, mall-savaged 20th century downtown, short of breath and close to death, is being replaced by a beaming and inviting urban center fit for the 21st century. Owensboro today is a display of savvy design that encompasses a stunning river walk and riverfront park, a $50 million convention center, two new hotels, a $12 million office building, new housing and businesses, and streets reconstructed as handsome boulevards, with wide sidewalks to encourage outdoor cafe seating. Second, those seven elected officials offered a pointed rebuke to the politics of austerity that grips Kentucky and the nation. The local increase in an existing tax on insurance premiums — from 4 percent to 8 percent, or around $150 a year for an average family — unleashed a torrent of new economic activity that produced hundreds of new jobs, more than any city in Kentucky, and dropped the city and county unemployment rates to around 6 percent, among the state’s lowest. And third, Owensboro and Daviess County are building a nearly flawless case in support of the primary economic principle that built the United States — the joining of public spending with private investment to foster civic innovation, strengthen the quality of life, and generate jobs and new wealth. 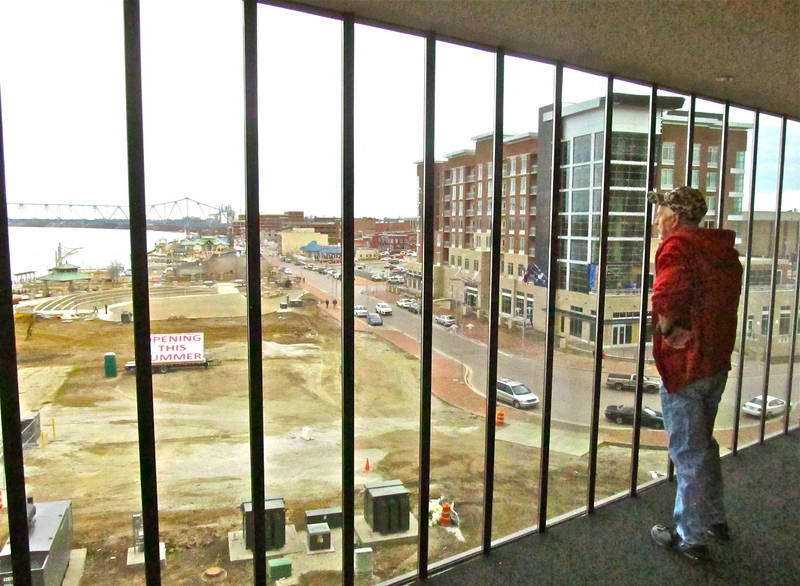 Spurred by two-term Republican Mayor Ron Payne, who led Owensboro’s downtown redevelopment, city leaders here are doing everything in their power to make sure that lesson hits home. Earlier this month Payne and his colleagues held a three-day, $134,000 party to stoke the new civic energy. It started on January 31 with an evening open bar, a tenderloin banquet, and a Sara Evans country music concert, all free of charge, for 2,100 evening gown and tuxedo-clad city and county residents.